Madison Group has created residential communities in highly desirable locations across the GTA, building thousands of quality homes of lasting design and value. Madison Group continues this tradition in their newest community in Pickering at Frenchman’s Bay. 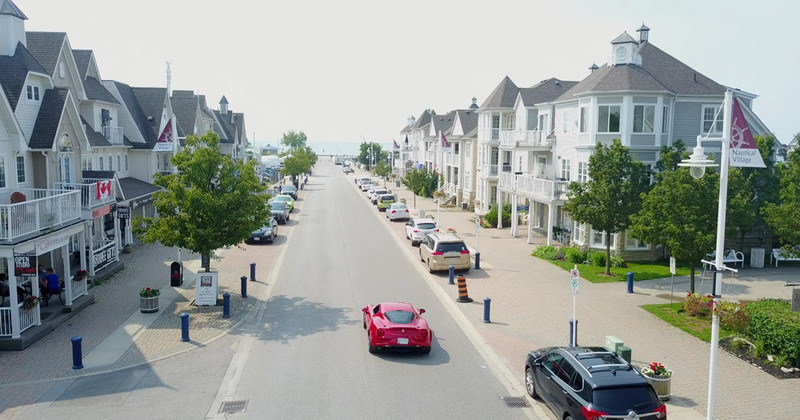 Located on the southern end of Liverpool Road, steps away from the waterfront, will be a collection of sophisticated, contemporary townhomes and single detached homes nestled in a well-established, family friendly neighbourhood. Detached, two-storey homes of approximately 2,700 square feet with double-car garages feature 4 bedrooms, 3 ½ bathrooms and ample room for families to cook, live and relax in style starting. Single detached prices start from $1.5 million. The townhomes offer private single car garages at grade, generous three- or four-bedroom floorplans on three levels, plus a basement, ranging from 1,910 to 2,215 square feet, step out your front door to the revitalized public park with a playground, a basketball court, seating area and a walking trail. Townhomes prices start from low 800s. Pickering’s City Hall, Main Central Library and Recreation Complex are just a short drive away offering amenities and enriching programs for the whole family. Located near Highway 401 is Pickering Town Centre, an approximately 1 million square foot regional shopping centre with over 200 retailers, restaurants and services. An enclosed convenient pedestrian bridge connects Pickering Town Centre to the Pickering GO Station, a major transit hub, with all day train service on the Lakeshore East line, making commuting a breeze. Frenchman’s Bay offers a superb range of natural, recreational, heritage, arts and cultural attractions for residents and visitors. It is the spectacular natural landscape and abounding recreational opportunities that make Frenchman’s Bay a coastal haven for outdoor enthusiasts. At the southern tip of Liverpool Road, past the cafes, specialty shops and fine restaurants of The Nautical Village is Millennium Square, a public square where open-air concerts are often staged in the summer. 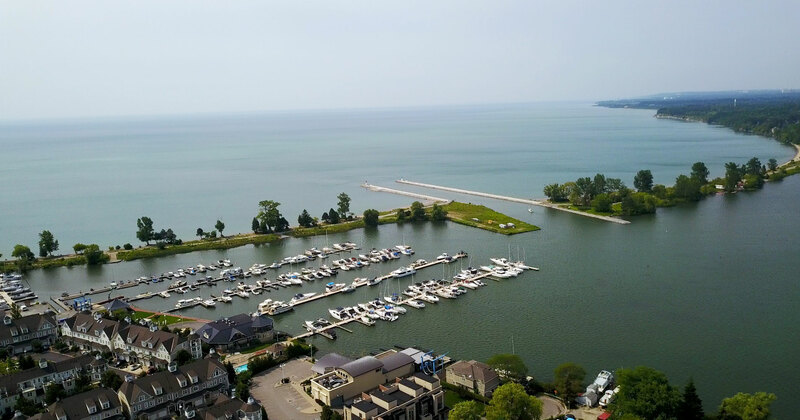 You can’t miss Frenchman’s Bay Marina and the significant presence of boaters and sailing activity in the surrounding waters during the summer months. To the southeast is Beachfront Park with its elevated boardwalk and beautiful views across Lake Ontario. Here, you can settle in for a picnic on the beach while the children enjoy the splash pad or playground. If you’re in the mood to exercise or explore, then head into the Waterfront Trail system that encircles Frenchman’s Bay and runs east and west alongside the Lake’s shoreline. Three major trails – perfect for cycling, running or walking – traverse protected wetlands and woodlots, bluffs, beaches and expansive conservation areas. 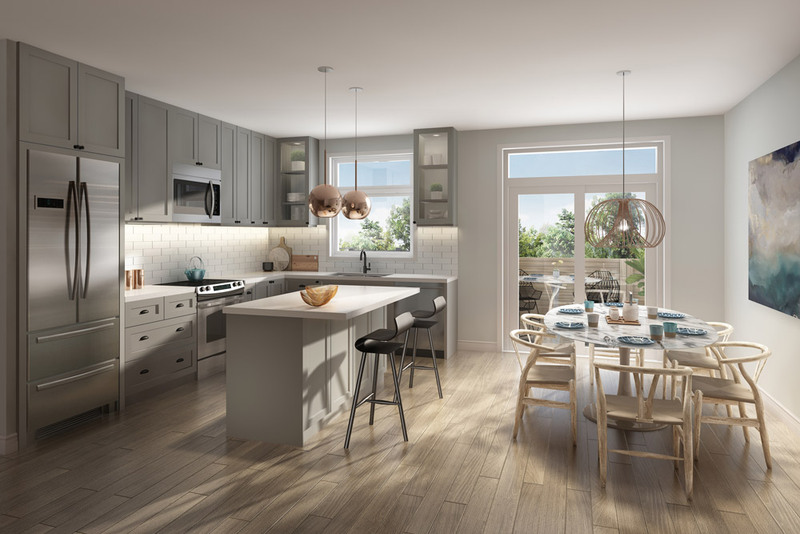 Don’t miss the opportunity to own and live in a naturally beautiful, inspired village by the Bay in a well constructed and attractive home with nearby conveniences to meet the lifestyle demands of modern families. Please visit our Presentation Centre at 1635 Bayly Street in Pickering or call 905.839.0038.